Bob Dylan finally accepted his Nobel literature award in a secret meeting with the Swedish Academy after he ruffled feathers by not accepting the award in person from the Academy late last year. At the time, the Swedish Academy said that the singer-songwriter informed them "he wishes he could receive the prize personally, but other commitments make it unfortunately impossible." They also acknowledged that it "respects" the musician's decision, calling the move "unusual, but not exceptional." Asked by Swedish public broadcaster SVT if Dylan had received his Nobel diploma and medal Saturday afternoon, Academy member Horace Engdahl said: "Yes" without making any further comments. 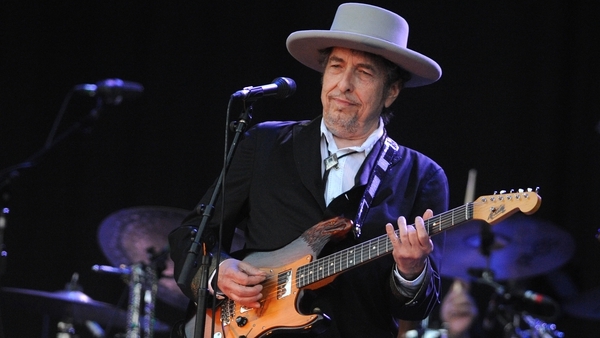 The first songwriter to receive the prestigious award, Dylan has joined a celebrated group of laureates including Thomas Mann, Samuel Beckett, Gabriel Garcia Marquez and Doris Lessing. The media report came after the enigmatic star performed the first of his two concerts on Saturday in Stockholm, the first stop on a long-planned European tour for his latest album of cover songs, Triplicate. 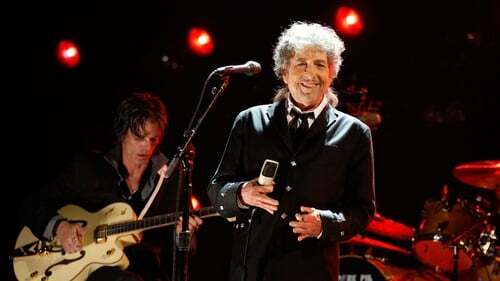 75-year-old Dylan had not been expected to give his traditional Nobel lecture during the meeting. The lecture is the only requirement to receive the eight million kronor (€837,000) that comes with the prize. He has until June 10 to deliver his lecture, which could be anything from a short speech to a performance, a video broadcast or even a song. Failing that, he risks losing the prize money.